I absolutely LOVE hearing from readers, answering questions, giving IBS advice, and opportunities to work with brands that align with my mindset or those looking for me to publish content on their website. Looking forward to hearing from you! I am not a a medical doctor, certified nutritionist or personal information. 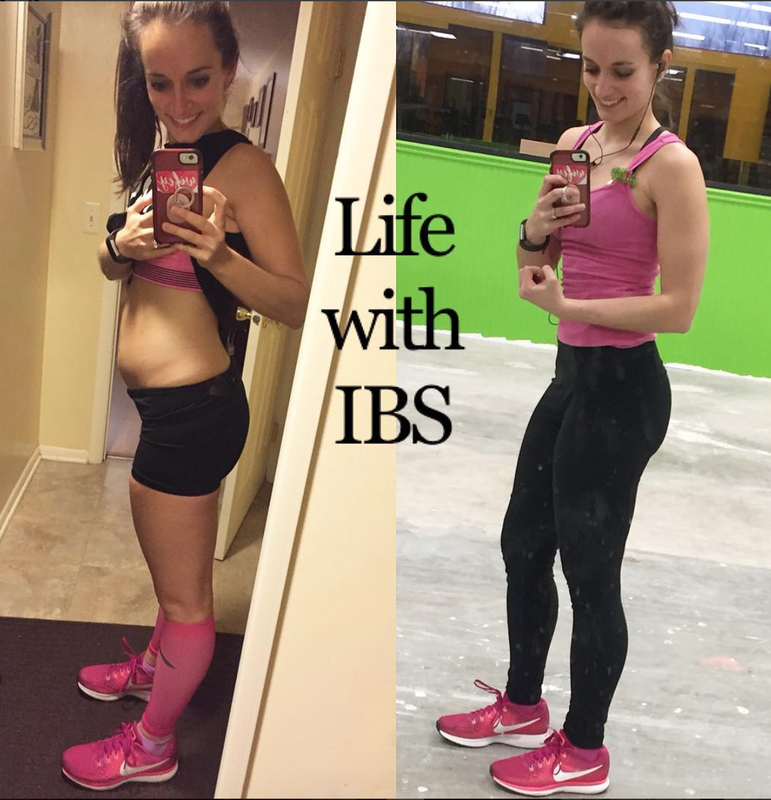 Therefore the information, advice, and tips provided are based on my own experiences with IBS and Celiac and research on nutrition and fitness that I have done myself. My information is by no means a replacement for seeing an actual doctor, and any medication or supplements should not be taken unless you consult with your doctor first. Keep reading, researching, and experimenting until you find what works best for your body!